Founded in 1893, we are the oldest independent supplier to the fish & chip market in the UK and we remain a family owned and family managed business. The company has been built on quality, service and reliability, with customer care as our driving influence. We’re based on the Team Valley Trading Estate in Gateshead, Tyne & Wear and we opened a second distribution centre on Calder Street Business Park in Coatbridge, Lanarkshire in 2000 to service our growing customer base in Scotland. 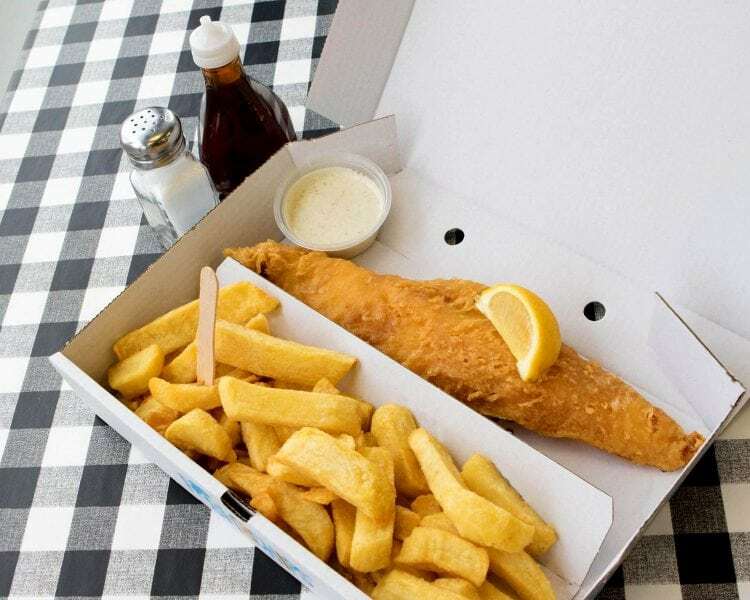 In addition to fish and chip shops, we supply Chinese, Indian and Italian takeaways and restaurants. Our products include frying oils and fats, frozen at sea cod and haddock, a variety of frozen foods, batter flours, pizza products, packaging, equipment and cleaning materials. Our fleet is capable of delivering both frozen and ambient products throughout the North East of England, Yorkshire, Cumbria and Scotland to over 2500 customers. We provide, in almost every area, a minimum of a twice weekly delivery service. As a family business servicing family businesses we are very keen to build and strengthen relationships with our customers. We have local sales managers in all of our delivery areas, supported in both of our offices with an equally experienced team of telesales personnel.